Today, when you order "SCASN: Secret Card at Secret Number by Chris Westfall", you'll instantly be emailed a Penguin Magic gift certificate. You can spend it on anything you like at Penguin, just like cash. Just complete your order as normal, and within seconds you'll get an email with your gift certificate. 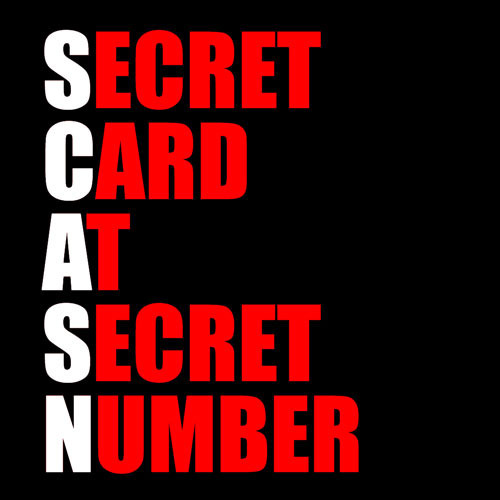 SCASN: Secret Card at Secret Number by Chris Westfall (Instant Download) A number is SECRETLY thought of, and a card SECRETLY thought of. SCASN brings them together! INTRO PRICE ENDS AT MIDNIGHT. START LEARNING INSTANTLY. 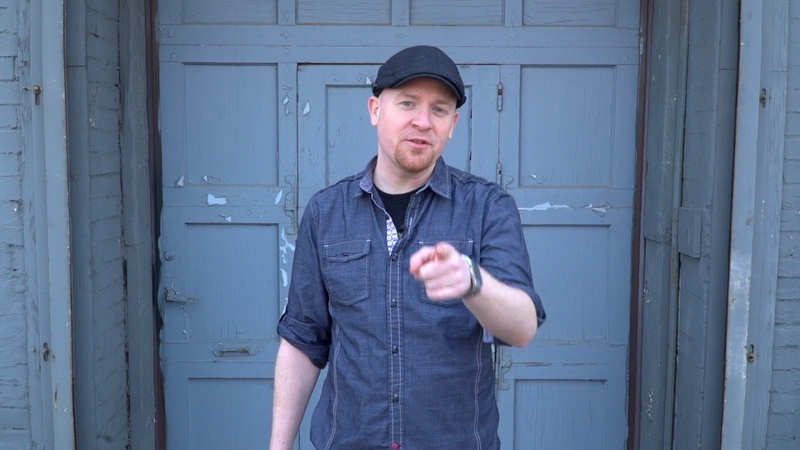 Chris Westfall's signature effect can now be your new finale. Card magic doesn't get more powerful than this. Any Card at Any Number is one of the most powerful and popular plots in card magic. But there's a flaw -- you have to tell the magician the card, and the number ahead of time. 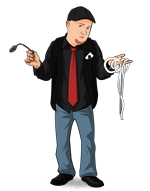 Magicians are crafty... who knows what they're capable of when they know that information. SCASN fixes this, and makes the ACAAN plot 100X more impossible. 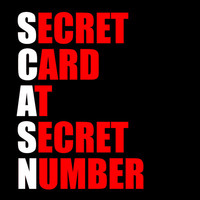 SCASN stands for SECRET Card at SECRET Number. The effect is beautiful. All the power of an ACAAN effect, with a brilliant just-in-time mechanism for the spectator to give you the information at the last possible moment you need it, so you can't do ANYTHING sneaky. THEY secretly pick a number. THEY (it can be a different spectator) think of a card. 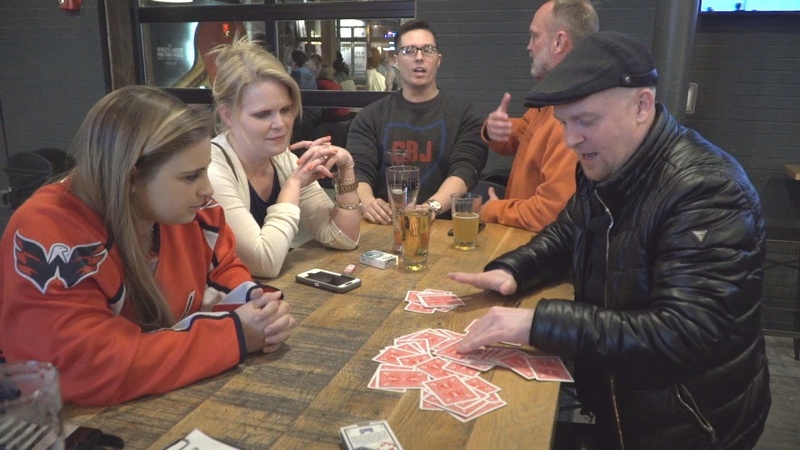 YOU genuinely mix up the cards and start dealing one at a time on the table until the spectator says stop at their number. You have no chance to change the card at that point, no funny business. Then they name the card they've been keeping secretly to themselves this whole time, and when they flip over the card it matches. It's a miracle. And the best part? Use any deck of cards, this MIRACLE is impromptu!!! I love ACAAN. I've studied many methods and most are very difficult. You will learn this quickly and it's a very clean method. Highly recommended if you are looking for a quick and easy ACAAN. Calling this an ACAAN effect is a bit of a stretch -- it's really 'chosen' card at any number. 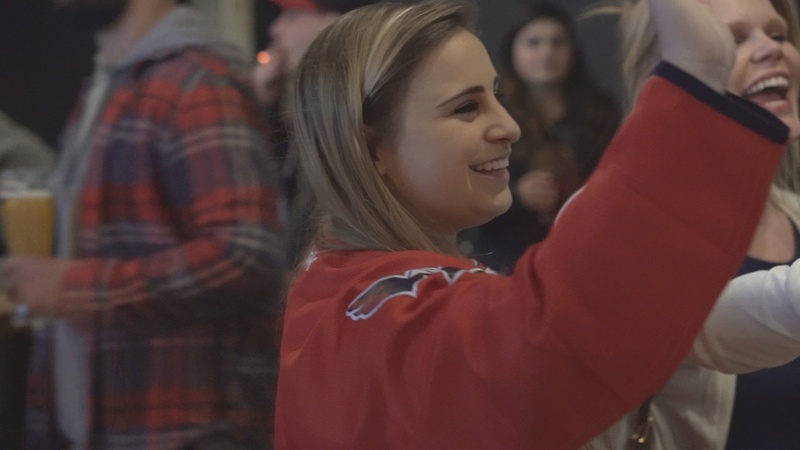 Doesn't matter to me because this is a very good, impromptu effect that's relatively easy, well taught, and involves two spectators (one is okay but two is better). I will learn and use this! If you're going to have an ACAAN where the magician deals the cards, the effect had better be direct — at least as I see it. Here, the procedure for selecting the number is "mathy" and not justified, but what bothers me perhaps the most is that the magician fails to execute an in the hands riffle shuffle, allowing the cards to spread over the table. 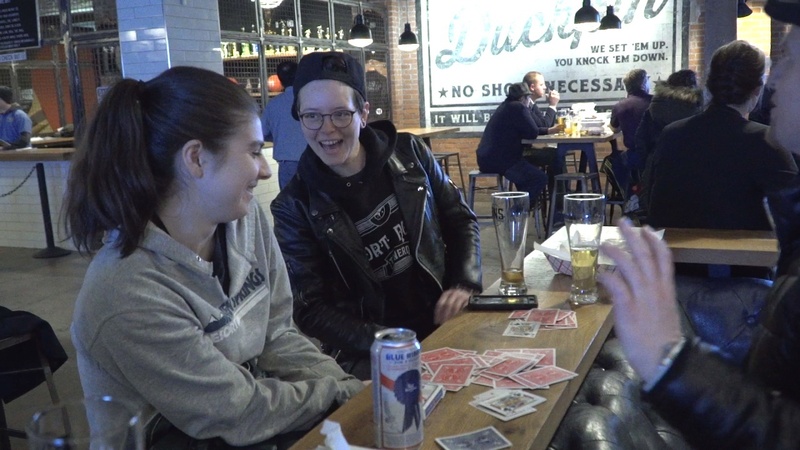 As a ruse, dropping cards is inelegant and not amusing AND it means the trick requires a lot more precious table space than it should, limiting performance opportunities. 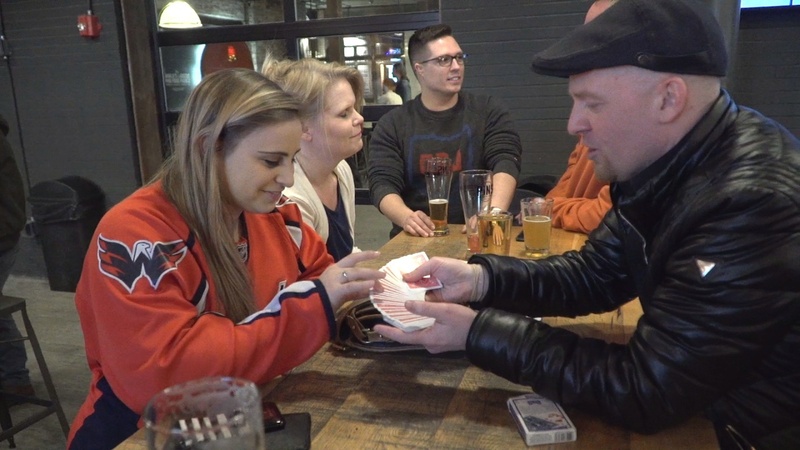 If ONLY the magician handles the cards, you can do a "secret" card at a "secret" number, with a truly randomly and freely selected card and number with a simple control and second or bottom deal. 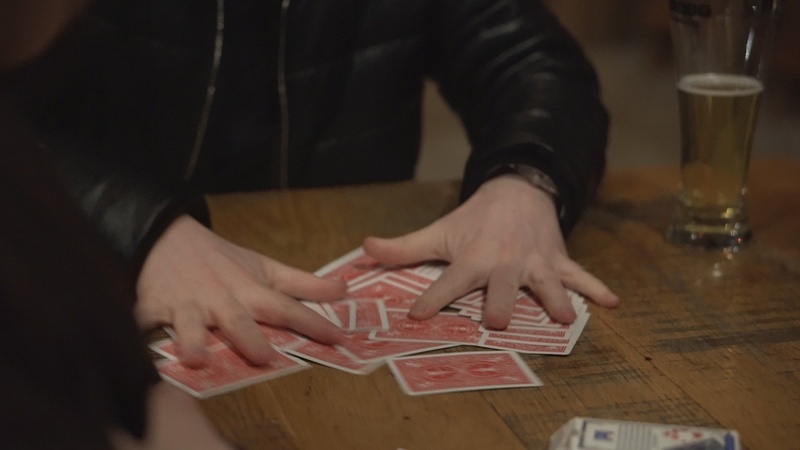 Of COURSE the "holy grail" of the "Berglas Effect" would be to have a secretly selected card appear at a secretly selected number without the performer touching the deck. That not being possible, the closer we can get to that effect the better. SCASN is a step backwards from MANY better methods. This may come across as nit picky, but it bugged me just a little bit to see something advertised as "100% impromptu" only to have Chris start the explanation with "it's impromptu because you can set it up in front of them. Or you can set it up in advance." To me, 100% impromptu means no set up and you can go right into it after having the spectator shuffle. This struck me as slightly dishonest. It's not a really huge issue, but I just think you should call it what it is, and in the trailer he should just say that the set up is very minimal to the point where it can be set up in front of them. It's very impromptu, but it's not "100% impromptu" and honestly this is the only reason I knocked off a star. But with that being said, it's true that the setup is minimal and can be done in front of the specs as long as you are talking and distracting them. It will just look like you're counting the cards for a few seconds and then giving them a cut. Still, it's not something you want them to pay attention to, so you'll just need to do it while they're not paying attention. There's also a gimmick involved. I don't want to reveal too much but it's a technique that he assumes you already know so he just says "it's this." There is another version of this technique that wouldn't be as noticeable to the eye, but it would have to be done in advance and you'd have to go looking elsewhere to learn it. The effect itself I think is nice from the spec's perspective and it looks pretty easy to pull off. I like how random it really feels, and how the secret number really seems to only exist in the specs mind right up to the last second when they stop you on one of many cards that you are randomly pulling out of a wash. I think it's a reasonable price for what you get, because it's something you can definitely use. 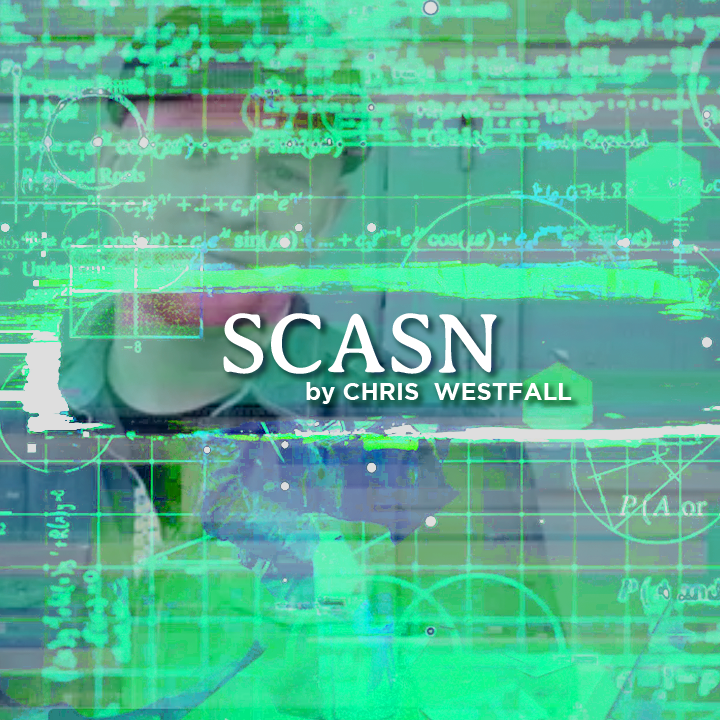 A stunning feat of the mind, SCASN, by Chris Westfall will leave your audience stunned and take your reputation to a whole new level. An intricate, yet simple gimmick, makes Westfall's effect absolutely baffling. If you're looking for a new closing effect, or just a hard-hitting stand alone piece, you have to pick this up. Poweful and entertaining ACAAN doable with a borrowed shuffled deck! Lots of extra touches and thinking that make this a winner. Before I start my review I have to get one grip out of the way. It's not an any card at any number! It's a card at any number! God! Why can't people get that right? Onto the review. It's a great trick. I'm not the type to accidentally drop my cards the way Chris is. It doesn't fit into my personal. What I do is I just go ahead and do a table shuffle. It's not as strong honestly. A large part of what makes this so strong is is his not caring casualness and making things work. You also need to be a good actor to be caught off guard on their number. If you are not the type for it to be believable that you're that clumsy or you're a bad actor you're not going to get much mileage out of this trick. If you are, you'll love it. One other point is that while you can set it up in front of them it will take some time. It's very likely that you will never do this trick impromptu. If you're not the type to do a more than 3 second set up in front of the spectators whike you're talking don't consider this an impromptu trick. It isn't for me and it won't be for you. I'm also unhappy with his solution for what to do if they take too many cards. Fave it. It will happen. A lot. And his solution is not a good one. You can come up with a good one, but don't use his. Another point worth considering is that if you do it walk around you may not want to mess up the shuffle every time. People may catch on. Chris has made a trick that fits him perfectly. It may not fit you as well. If this trick does fit you, you'll be thrilled with it. First: It is a nice doable approach to the number and card effect. But: As the whole routine is pretty much impromptu, I would expect more information about the control Chris uses instead of showing the same thing twice without adding further information. I LOVE this ACAAN. There are a million versions coming out some are good some are WAAY to long. Chris nailed it with his version. Fast and easy to learn! The minimal sleight of hand makes it easy for anyone to do this effect. Performed it last night for some restaurant regulars and they loved it. I did it again for a husband and wife couple. Made it even stronger because of their "connection"